"Anyone who listens to my teaching and follows it is wise, like a person who builds a house on solid rock. Though the rain comes in torrents and the floodwaters rise and the winds beat against that house, it won't collapse because it is built on bedrock." Is your family looking for a professionally licensed home inspector in Frisco, Plano, Collin County, or North Texas for your new home, current home, real estate or rental property? Thank you for considering Built Right Home Inspections as your DFW and North Texas home inspectors. Our goal is to make you feel 100% confident that you made the right decision and to meet all of your expectations. We know how big a decision this can be and our customers are our #1 priority. Why Hire Built Right Home Inspections To Be Your Home Inspector? North Texas is the fasting growing area in the nation and we know you have many choices when choosing a Collin County home inspector. Built Right Home Inspections is aware of the huge investment, monetarily and emotionally, of purchasing a home. And it is our job to protect your from any defects that you may be unaware. We are prepared and honored to represent you and your family. We leave no stone unturned and help you understand every step of the way the nature of our findings and the steps necessary to correct any issues. Our easy to read reports are very clear with digital pictures throughout. We will utilize every aspect of our expertise to discover any defects or areas of concern to you. Contact us today and trust that Built Right Home Inspections has your best interests in mind. 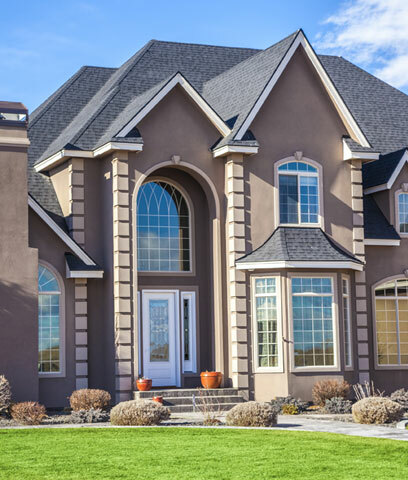 Conveniently located in Frisco TX, Built Right Home Inspections is ready to serve residents and future residents of the entire Dallas / Forth Worth Metroplex. So if you are looking for licensed home inspector in Frisco, home inspections services in Plano, or a home inspector in Allen Texas then you have come to the right place. Our home inspection services also cover Addison, Allen, Carrollton, Celina, Coppell, Dallas, Fairview, Farmers Branch, Forney, Frisco, Ft. Worth, Garland, Heath, Highland Park, Prosper, Irving, Lewisville, Lucas, McKinney, Murphy, Parker, Plano, Prosper, Richardson, Rockwall, Rowlett, Sachse, The Colony, University Park, Wylie and Surrounding Areas. Contact Us Today at (903) 495-1646 to schedule your home inspection.